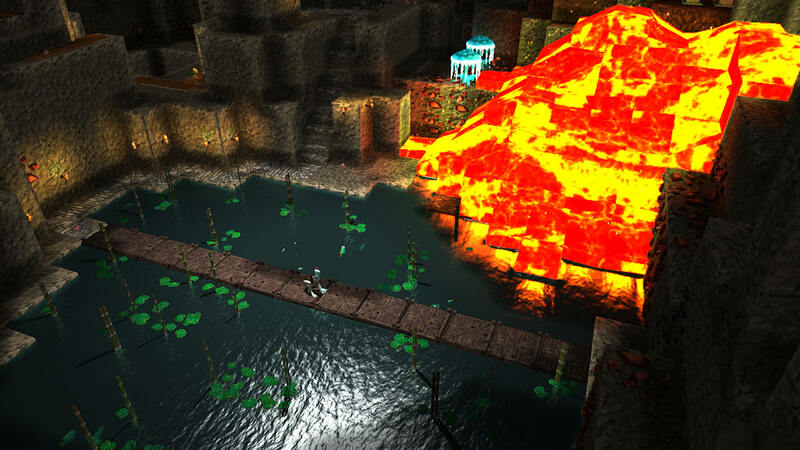 Looking at this screenshot the lava should light up a bigger part of the dungeon. Instead of making the dungeon brighter around the lava I changed the lava graphics so that the contrast between the dark dungeon and the bright lava isn't that big. Current time: 20-04-2019, 04:19 AM Powered By MyBB, © 2002-2019 MyBB Group.